In which city would you like to deliver Joy! 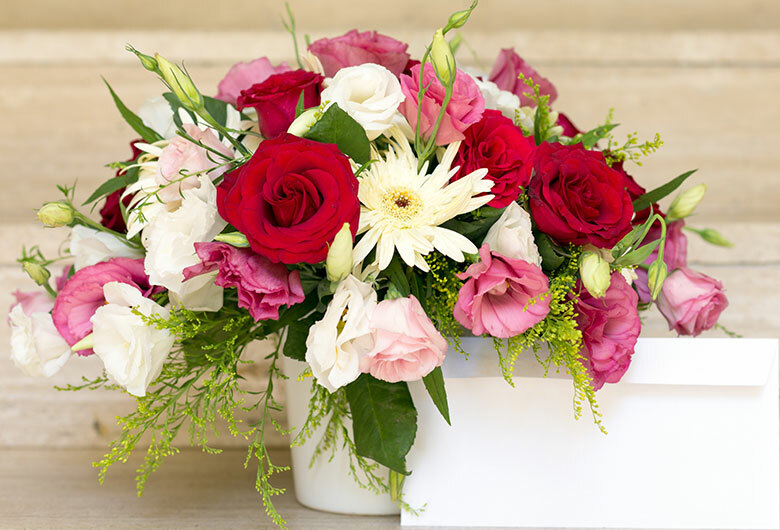 If you have a deep-seated affection in your heart for someone special, then this sizzling bouquet of 100 roses will speak volumes about your love to your sweetheart. This beautiful gift represents the poetic romance between you two.